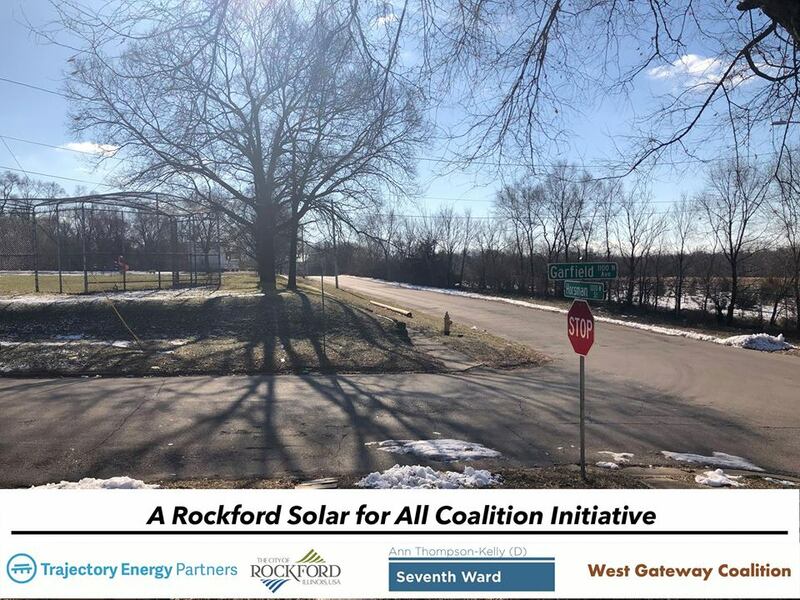 The Rockford Solar for All Coalition invite you to learn about Rockford Solar, a proposed Solar for All community solar project to be located in the 7th Ward’s Horsman Quarry on Tuesday, January 8th, 2019 from 6:00 – 7:30 p.m.
West Gateway Coalition and Trajectory Energy Partners will detail how community members can get involved with Rockford Solar, area benefits, and the potential savings on the energy portion of your electric bill for residents. 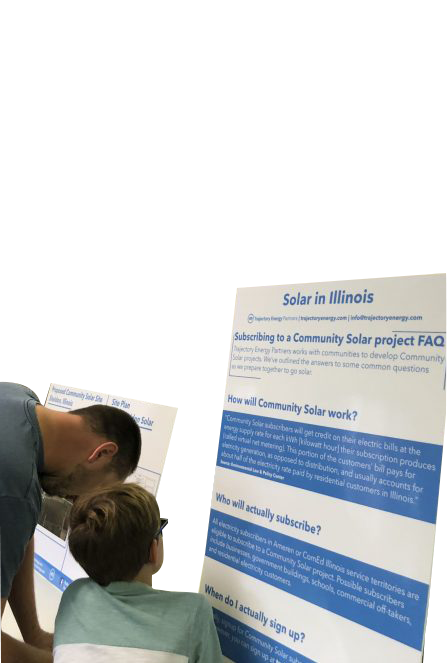 This meeting will provide an overview of the Future Energy Jobs Act, a new law bringing Illinois into the 21st century with clean energy, and the Illinois Solar for All program. 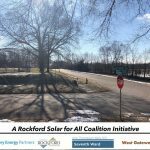 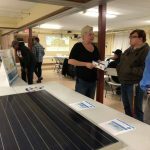 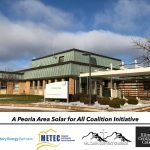 Join us, January 8th, 2019, at 6:00 p.m., at the Mount Zion Baptist Church for this exciting conversation about the future of solar for the 7th Ward and Rockford. 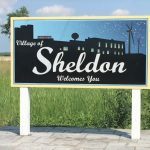 All are welcome, and at our meetings we have coloring and activity books available for children to use during the presentation.